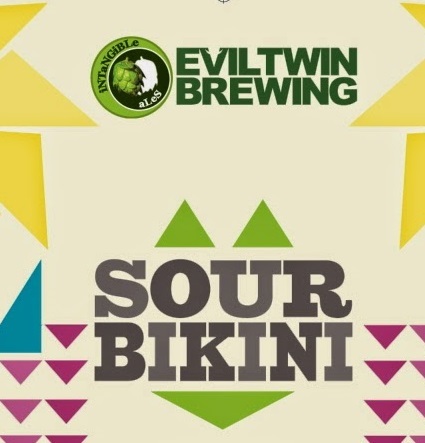 The Wine and Cheese Place: Sour Bikini is back! Named after the atom bomb test grounds, designed by a French car engineer - the bikini was to many a disturbing and degrading creation and fortunately for others a symbol of emancipation. 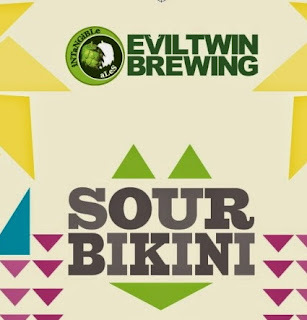 This is attractively light bodied, seductively well balanced and very drinkable Sour Bikini is anything but a sissy beer.